© 2018 MP Creations LTD. All Rights Reserved. Brand designs that define. Differentiate. Attract. Having an online presence is one of the most important investments a business can make. Our goal is to work with you to create a service that is going to meet your business objectives and provide the vehicle of growth for your brand. At MP Creations we are passionate about building simple, unique and functional online brands that employ the latest technologies and standards. Our goal is to provide solid, simple to use, and beautiful looking products backed with top-notch support! Here are some samples of work we have recently completed. For a full list, please visit our portfolio. You can request a unique logo design that fits your specific business/organisation requirements, at a competitive price. 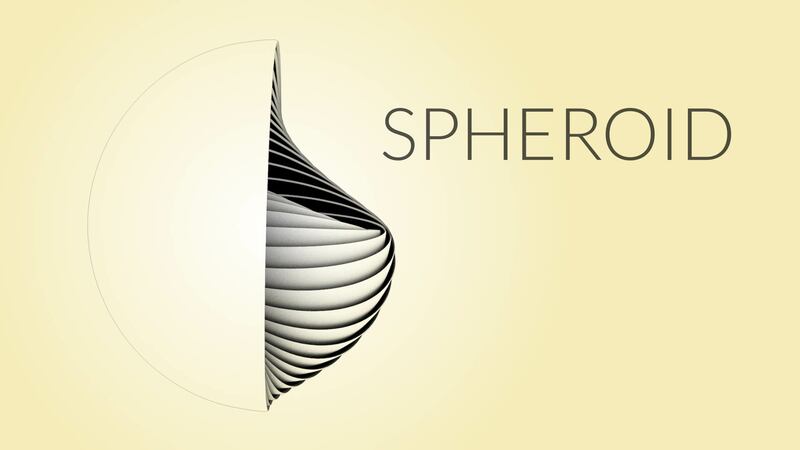 Logos can range from a minimalist appearance to a classic detailed design dependent on request. 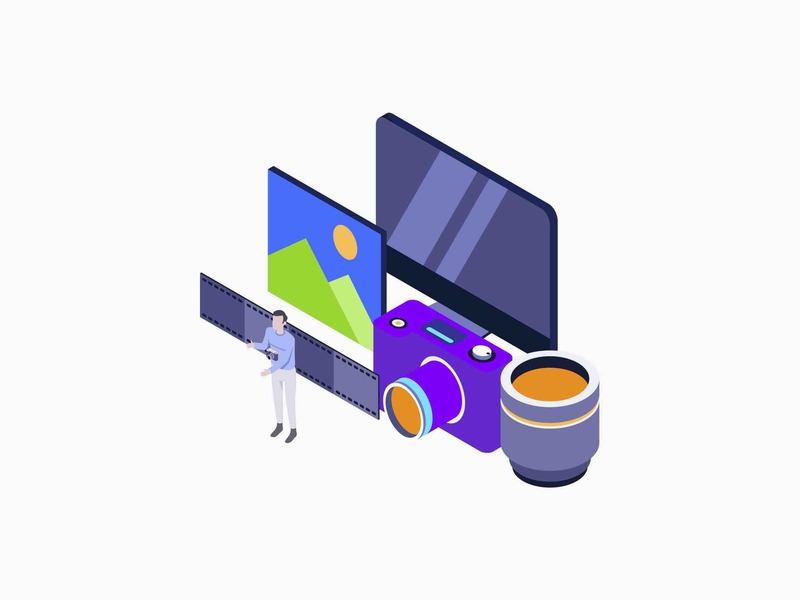 We offer promotional illustrations to help give your business a bespoke brand which will allow you to stand out against your competition in the current market. Our promotions can vary from still website banners or posters to a full television advert dependent on request. Selecting a reliable, affordable, scalable web hosting provider can be a daunting task. Who to trust? What features to look for? What price to pay? How do you transfer an existing website? Why not let us do the hard work? It is vital for a business to receive regular website maintenance to attract and retain customers. We offer a maintenance package that covers content updates, analysis and 24/7 monitoring to ensure your website is up to date and running smoothly. 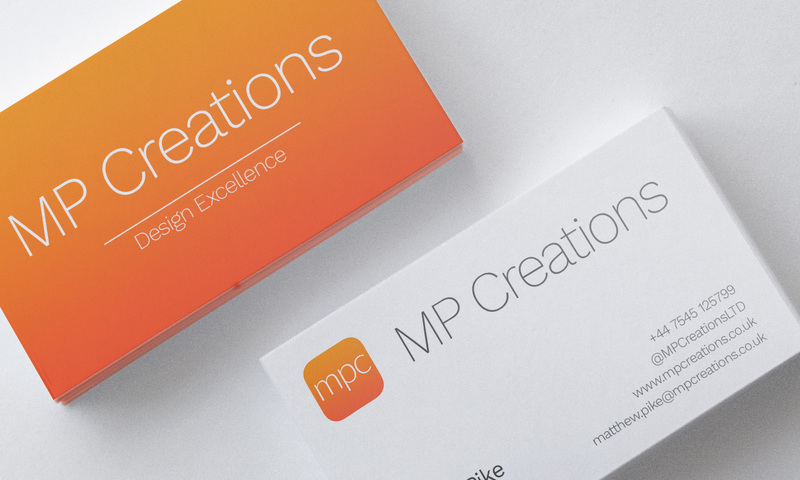 At MP Creation we respond to any questions or concerns within 24hrs. We also offer regular catch ups throughout the process of your project. 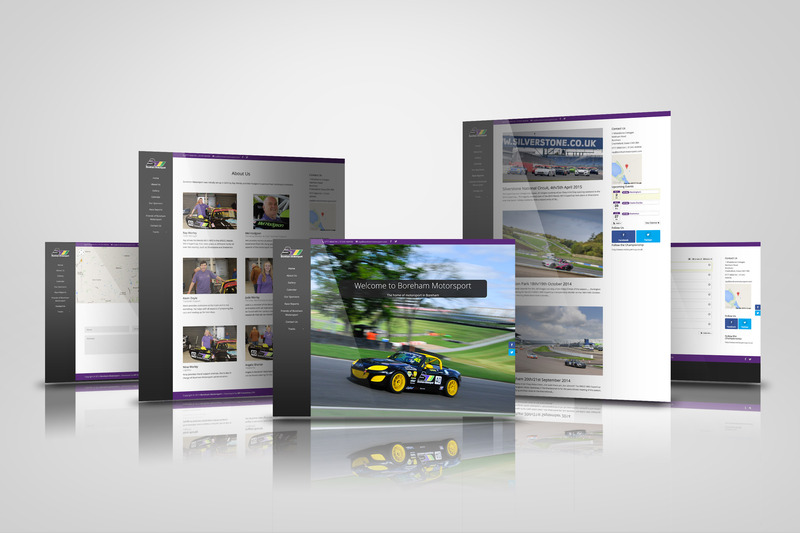 Boreham Motorsport are absolutely thrilled with our new website. 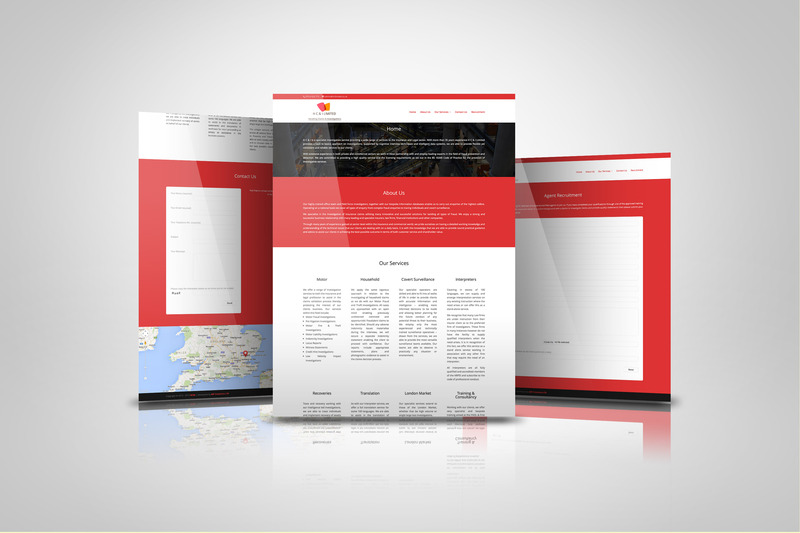 MPC interpreted our brief extremely well and have designed us a site we are incredibly proud of. They were responsive, flexible and creative and have designed a gallery and news section that we can easily update whenever we choose. We are getting lots and lots of compliments on the site from our customers and supporters. Thank you for your patience, creativity and insight. We will be recommending you to anyone that may need your services. Having worked closely with MP Creations on the development of our new website, we at H C & I limited are delighted with the results and have already received a number of compliments from our clients. I can highly recommend Matthew at MP Creations LTD. We have collaborated on a number of web design projects and Matthew has always been quick to respond to the client’s questions and needs, he is very professional and offers great advice. Ready to begin your project? Or just have questions or queries? We’ll be happy to discuss them with you. Just get in touch with us. I consent that MP Creations can contact me over email with related information. 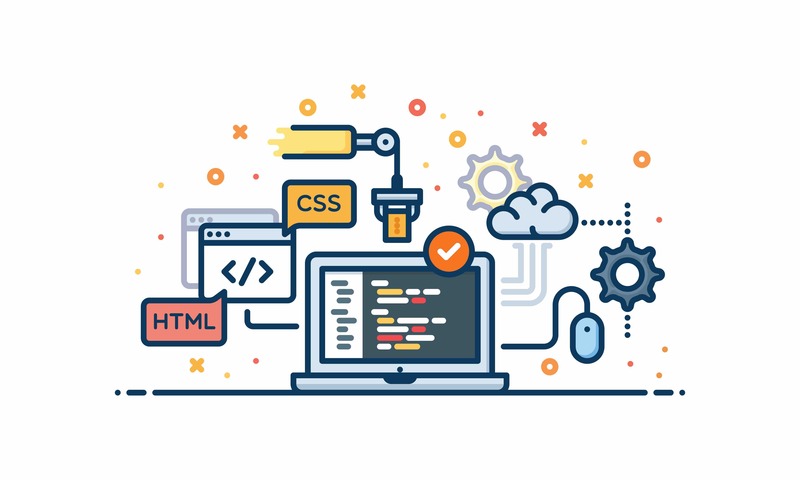 At MP Creations we are passionate about building simple, unique and functional websites that employ the latest technologies and standards. Our goal is to provide solid, simple to use, and beautiful looking products backed with top-notch support! Registered in England. Company Registration No. 08946955. 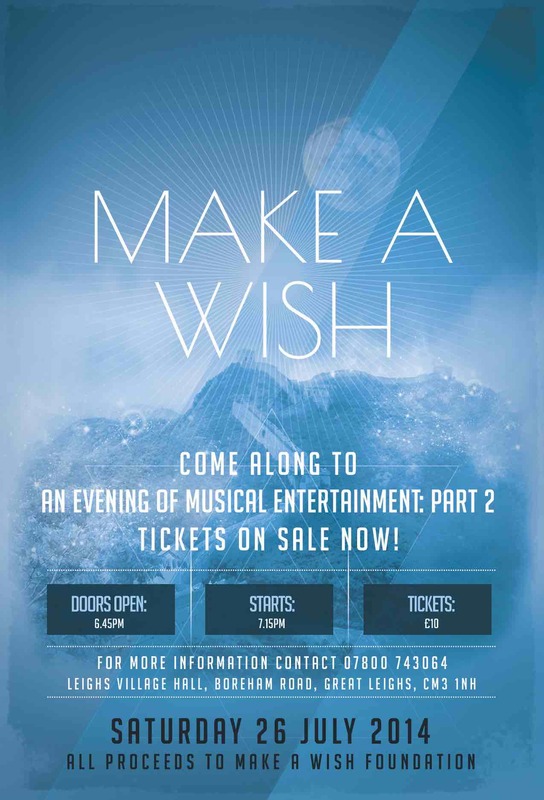 Copyright © 2013 - MP Creations LTD. All rights reserved.